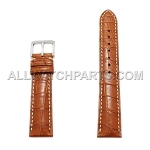 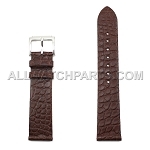 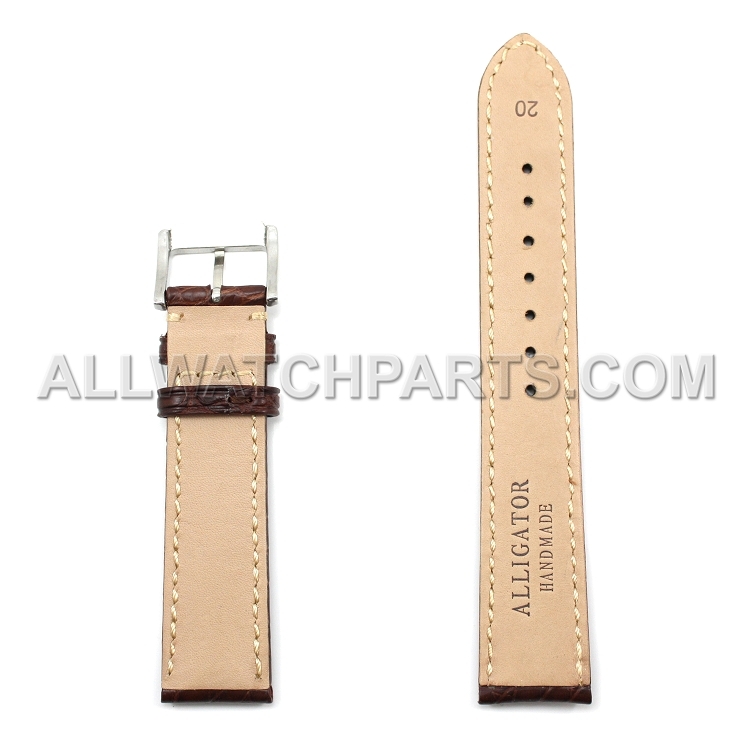 Our real alligator watch band features full grain and texture. 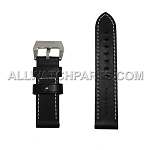 The watch band has padding for comfort and is for form-fitting. 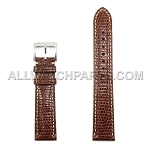 It comes in the color brown with bright stitches for a vintage look. 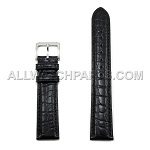 Our handmade genuine alligator watch band were made perfect for fashion watches and a great choice for all high end watches.